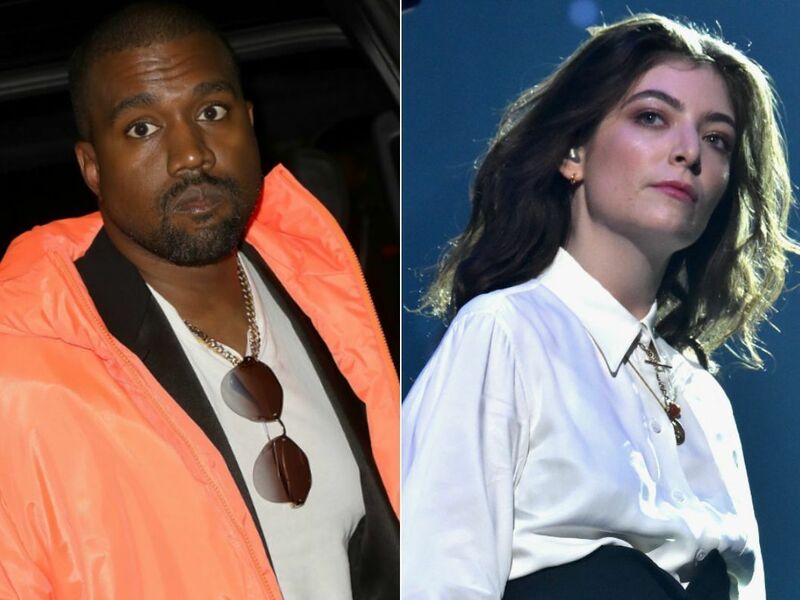 Lorde‘s been dead silent on social media for the past several months, but on Monday (November 12), she returned to Instagram to call out Kanye West and Kid Cudi for allegedly ripping her off. It’s a bold statement for Lorde to make, but in her defense, the two set pieces are uncannily similar. It is, however, also reminiscent of the floating stage Kanye used during his 2016 The Life of Pablo tour. Some fans have also pointed out that Lorde and West share the same stage designer, Es Devlin. The British artist worked with Lorde on her Coachella design, though it’s unclear if she also created West and Cudi’s set from this past weekend.